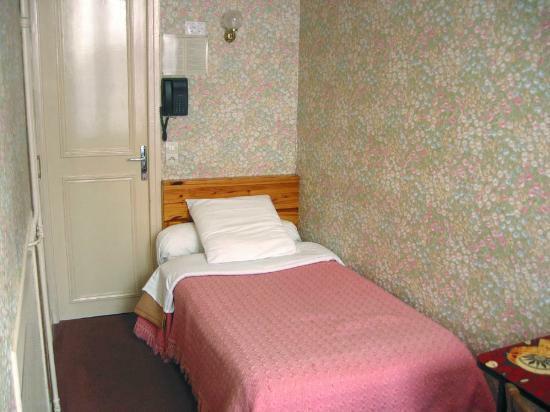 A single bed for one guest, washbasin in the room. Toilets on each floor. Free token for shower.